ABC. 42 x 30mins. 1984-94. Producer/Director: Geoff Portman. 2CA (ST)	ABC. ISBN 0-642-12829-4. 1992. 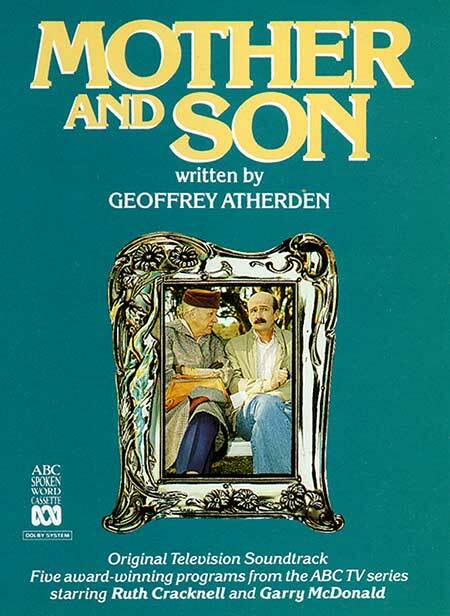 Written by Geoffrey Atherden. The actors: Ruth Cracknell as Maggie Beare. Garry McDonald as her son Arthur. Henri Szeps as his brother Robert. Judy Morris as Robert’s wife Liz. Side b: “The Last Will (continued)”. LP(t) (ST) (See COMPILATIONS - AUSTRALIAN TV's GREATEST HITS: S2-Tk34). CD(t) (ST)	(See COMPILATIONS - ABC TV THEMES: CD1-Tk25).